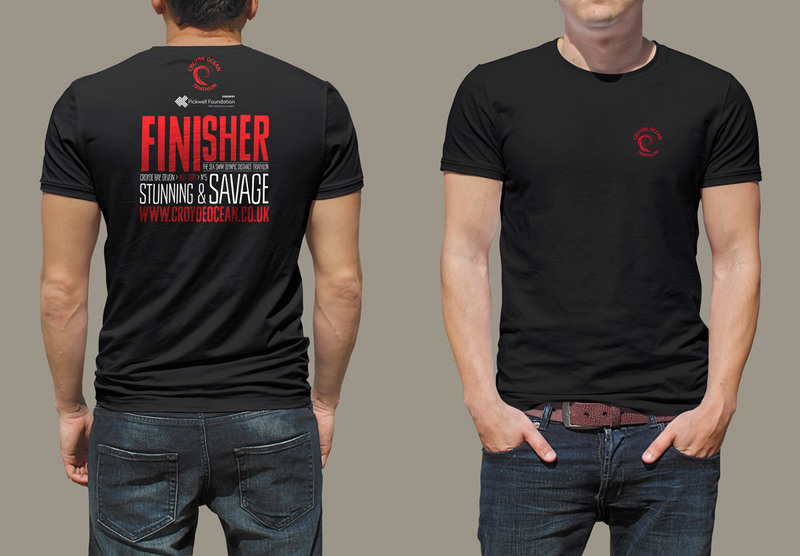 Croyde Ocean Triathlon in association with The Pickwell Foundation merchandise. 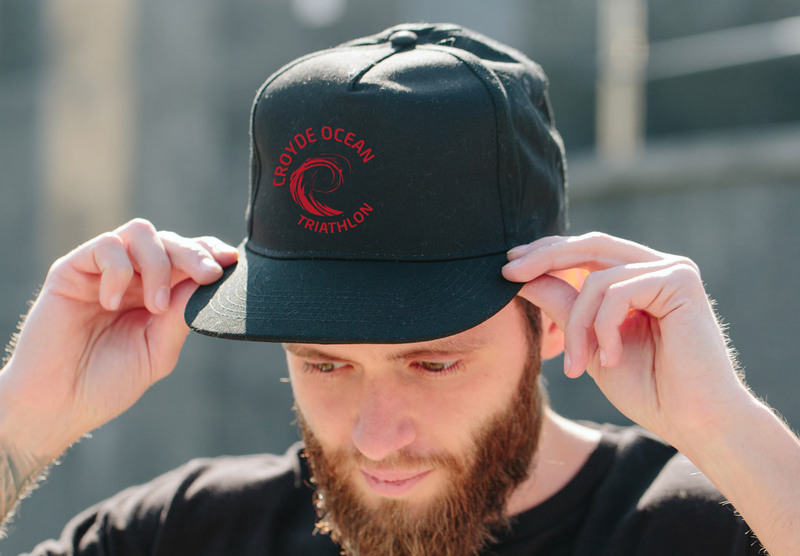 All items are available to purchase when you sign up for the 2019 Croyde Ocean Triathlon via the EtchRock ticketing platform. Please note: items will not be sold on the day so make sure you purchase in advance to avoid disappointment! Black chunky hoody with double fabric hood with contrast inner and contrast flat lace drawcord. Front kangaroo pouch pocket with opening for ear phone cord. Hidden ear phone loops. Ribbed cuffs and hem. Twin needle stitching. Men’s and women’s specific wicking sports t-shirt for comfort whilst racing – red. 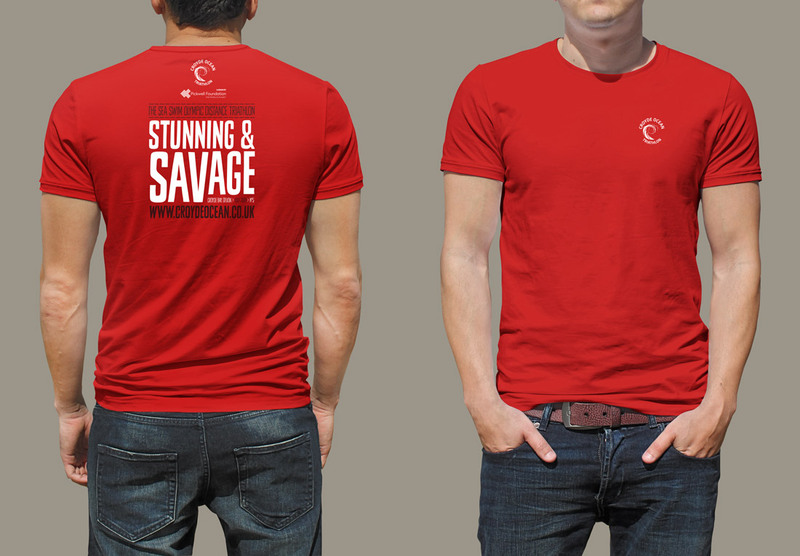 Soft-style white cotton t-shirt in men’s and women’s specific fits. 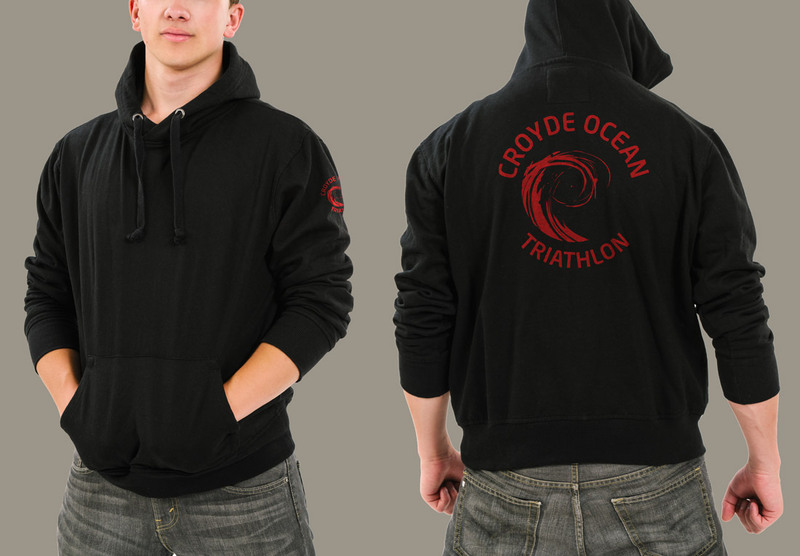 DryRobe with Croyde Ocean Triathlon logo embroidery on back. More detailed size information at http://dryrobe.com/pages/dryrobe-size-chart. Black, flex-fit baseball cap. One size.